I was in Montana all last week, so I didn’t get a chance to post the daily winners. But here they (finally) are!! I Heart Book Gossip (Comment #16)!!! Congrats to all the winners! 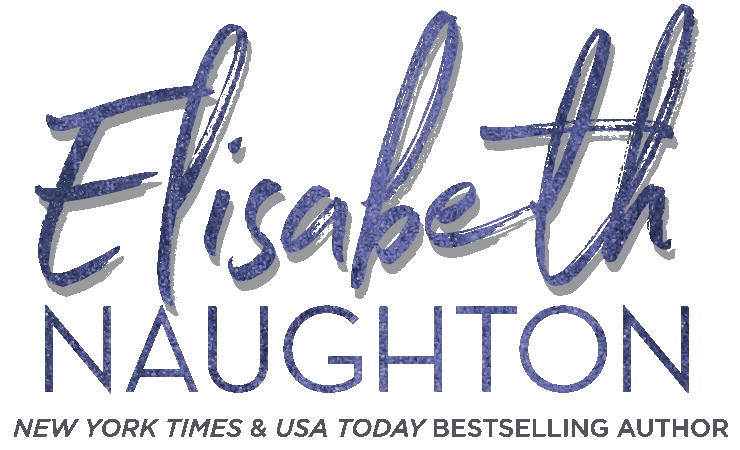 Please email me at elisabeth@elisabethnaughton.com with your info (email and snail mail addys) so I can forward your info to the respective authors. Thanks to all who entered the daily giveaways and helped spread the word about my STOLEN HEAT Release Contest! I’ll be posting First, Second, & Third Place Winners by 8pm PST tonight!!! 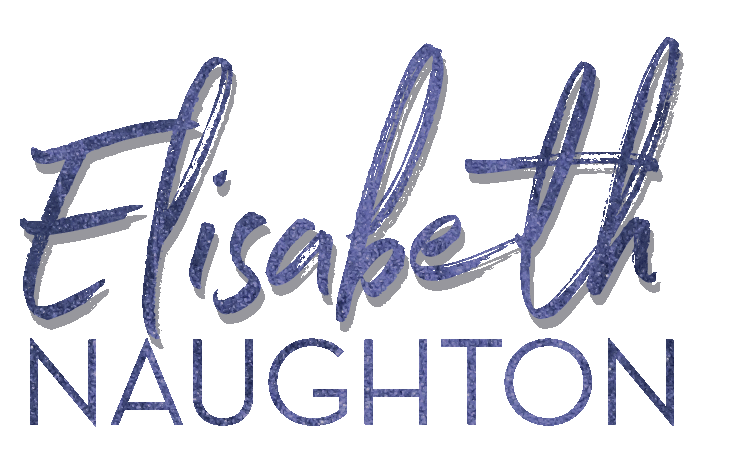 To sign up for Elisabeth's Reader Club, fill in the information below and hit submit. You will receive an email to confirm your subscription. 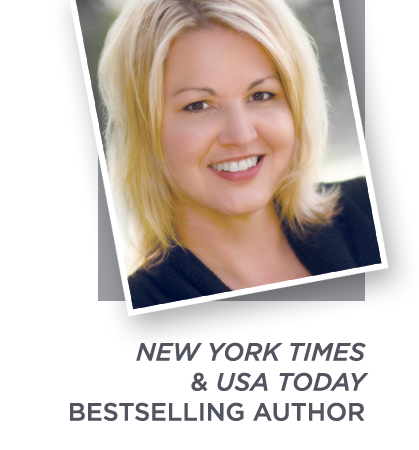 Elisabeth Naughton is a participant in the Amazon Services LLC Associates program, an affiliate advertising program designed to provide a means for sites to earn advertising fees by advertising and linking to amazon.com. Amazon and the Amazon logo are trademarks of Amazon.com.